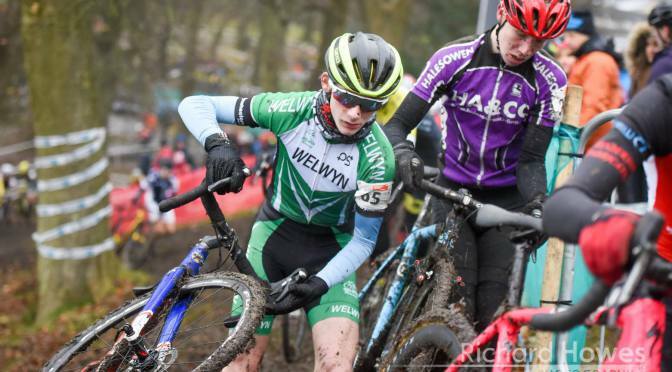 The Central cyclo-cross event at Berkhampstead run by Awol Velo saw the Welwyn Wheelers youth riders ride well and come away with some good results. Oli Stockwell won the under 16 boys race with Archie Peet 4th Tom Sharples 5th and Louis Sutton 7th, Ellen Bennett took second place in the girls race. Callum Moir was 4th in the under 14 event. 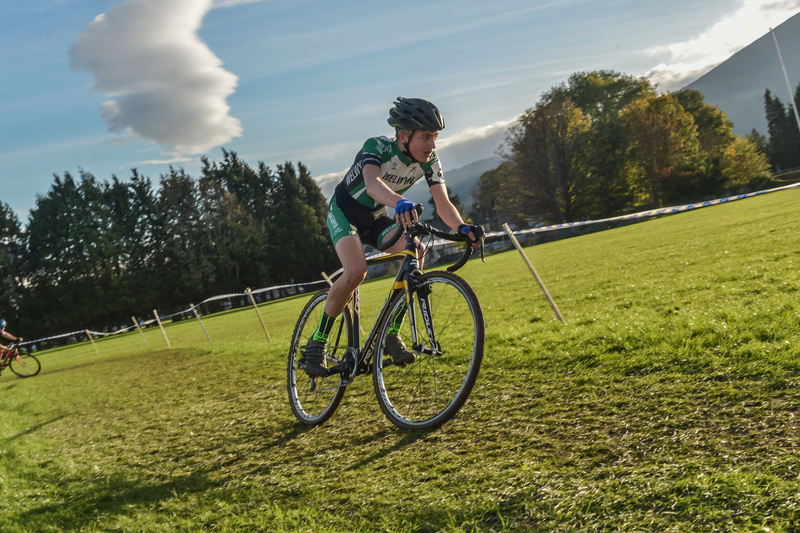 Finlay Woodliffe celebrated his 10th birthday by finishing 2nd in the under 12 race and now leads the series with one race remaining. Rupert Cavill and Dillon Knott were 3rd and 6th. It is possible that these three under 12 riders can take the top three places in the series. It all depends on the final race at Rockingham. Henry Landon notched up 2nd spot in the under 10 event with Xavier Knott 5th. Also on Sunday there was an Eastern League meeting on the East coast near Southwold – Euan Woodliffe finished 3rd in the youth race and was top under 14 rider with Caelen Miller 6th (2nd undr 14), Euan now leads the under 14 series in the East League. Dylan Starkey was 4th in the under 12 race and leads the under 12 series. On Thursday evening eight Wheelers youth riders were at the Olympic track at Stratford for the winter Track League and scored points in the under 14 and under 16 series.